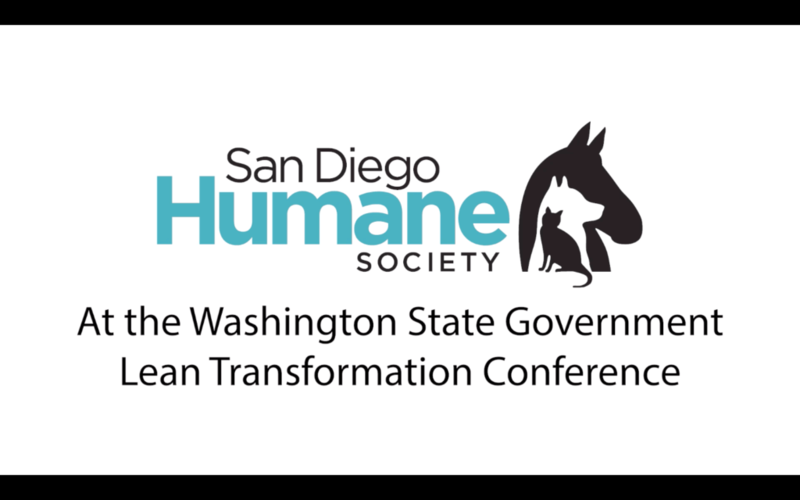 The San Diego Humane Society spoke at the 2018 Washington State Lean Transformation Conference in November – talking about how DiSC personality styles and work on trust has helped their organization develop a common language. 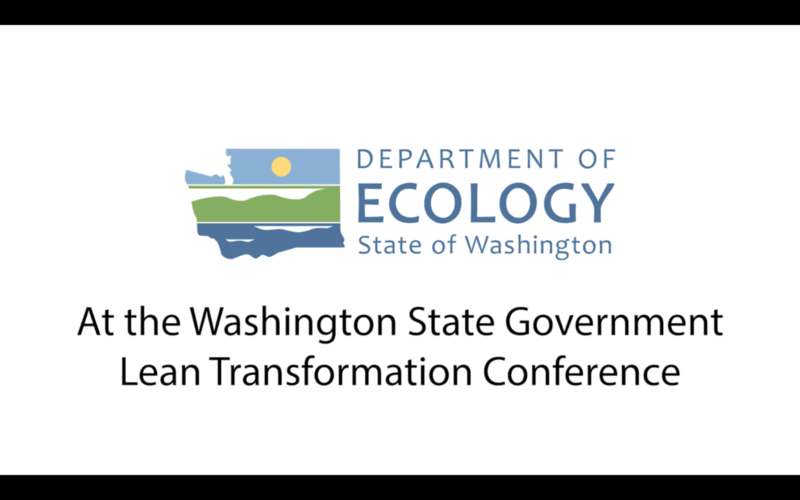 The King County Office of Risk Management Services spoke at the 2018 Washington State Lean Transformation Conference in November – talking about how team cohesion work has helped their organization attain better results. 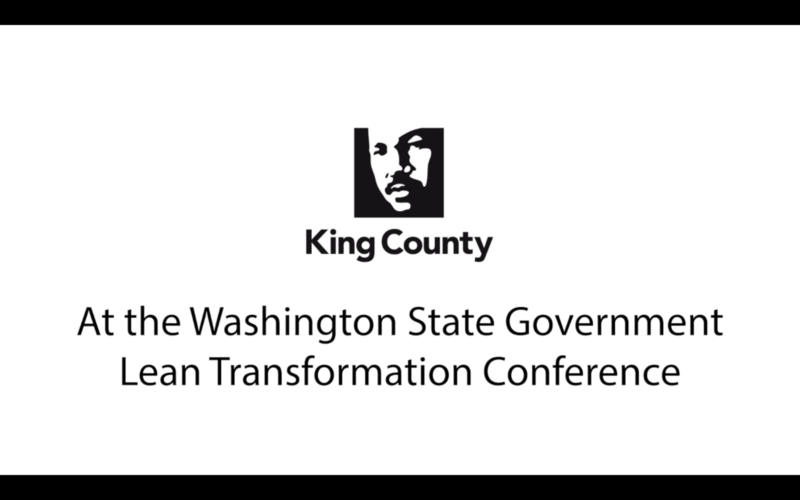 The King County Finance and Business Operations Division spoke at the 2018 Washington State Lean Transformation Conference in November – talking about how team cohesion work has helped their organization attain better results. 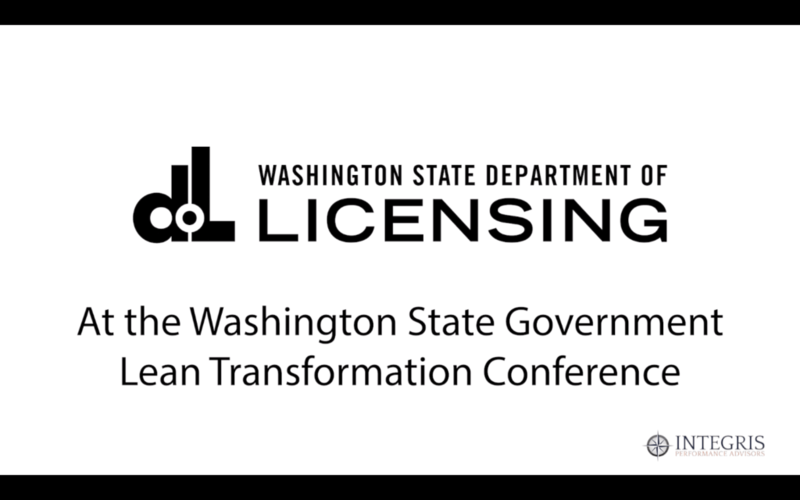 The Washington Department of Licensing spoke at the 2018 Washington State Lean Transformation Conference in November – talking about how DiSC personality styles and team cohesion work has helped their organization develop a common language. 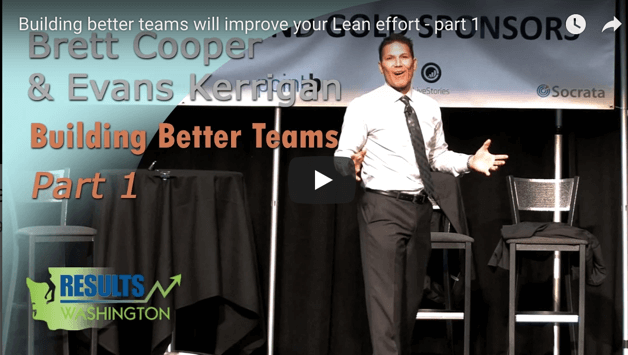 Watch speakers Brett Cooper and Evans Kerrigan, discuss how building better teams will improve your Lean efforts. 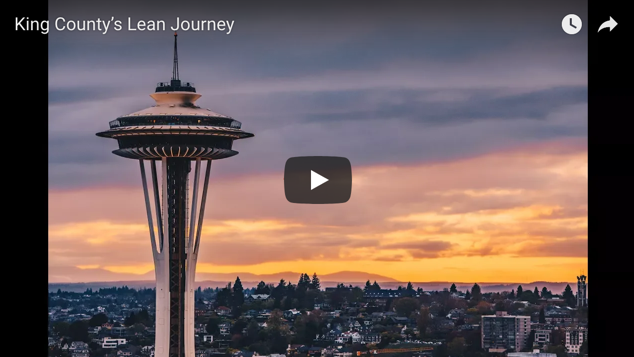 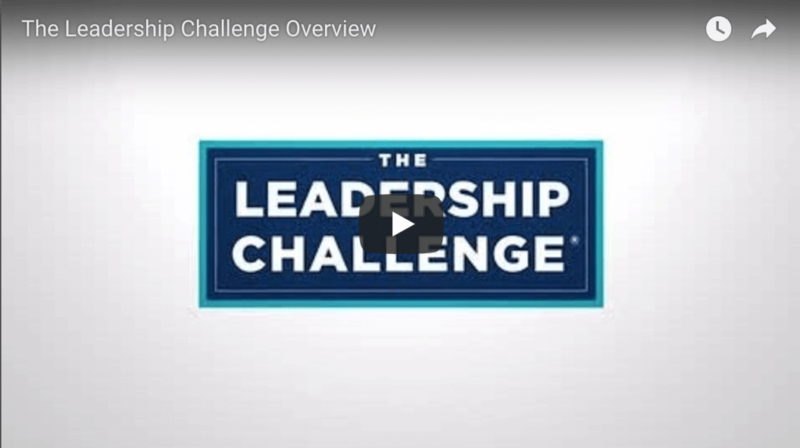 Watch King County’s Lean Journey using cultural enablers throughout the organization. 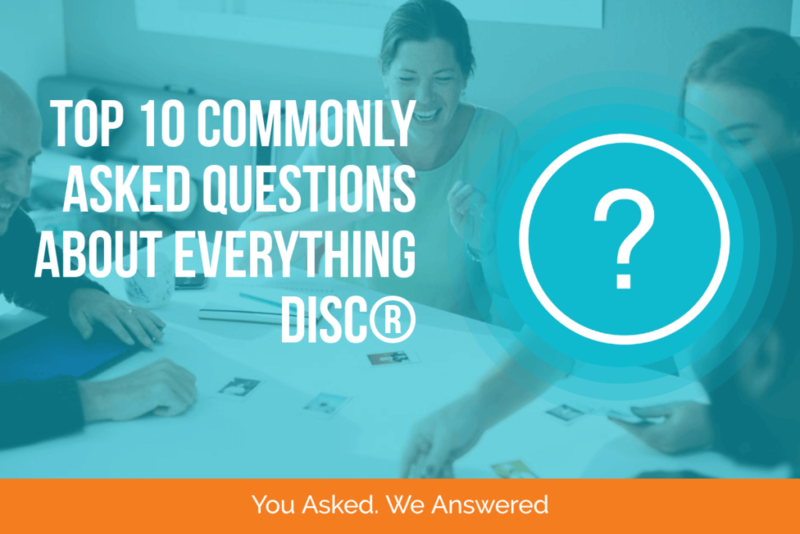 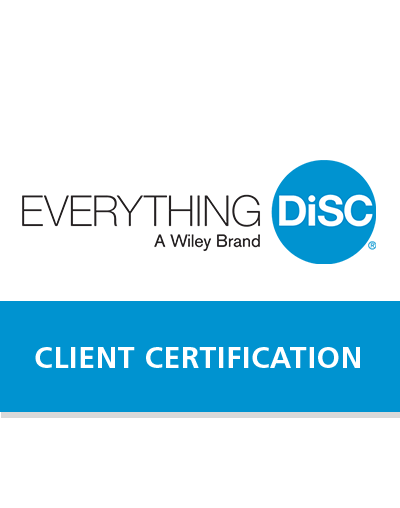 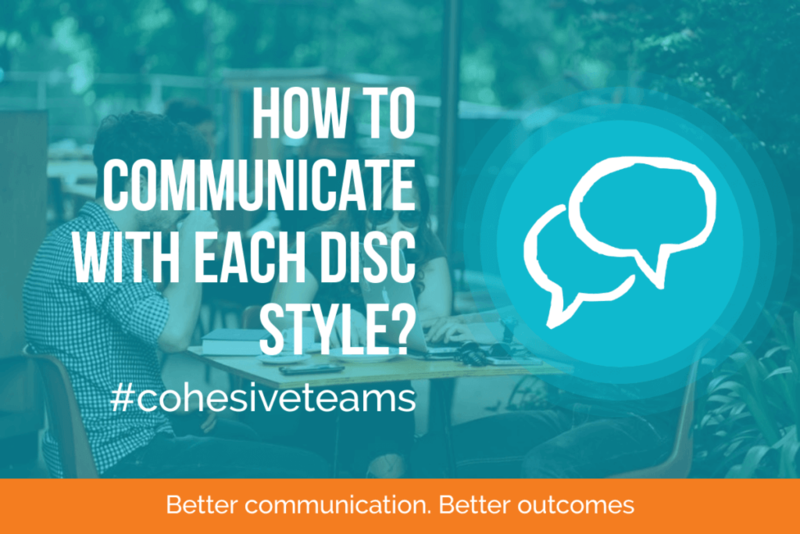 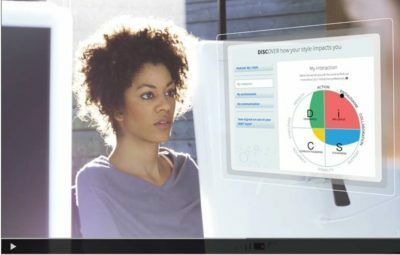 In this video see how Kari can use MyEverythingDiSC® to build better relationships.